Facebook has announced that it has promoted its head of product for Facebook Marketplace and Payments services Karandeep Anand to head Workplace. Workplace is Facebook’s two-year-old enterprise communication tool now being used by over 30,000 organizations globally including in India. Anand, in his previous role, would handle the product team and work closely with Julien Codorniou, current vice president of Workplace, a Facebook spokesperson was quoted as saying in newsreports. 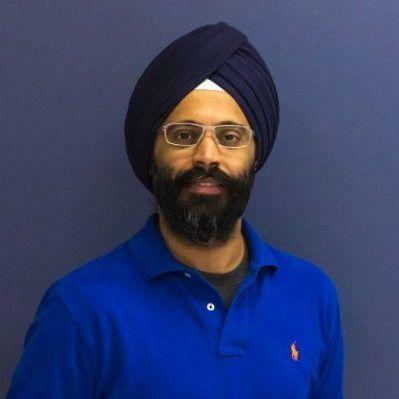 "We're thrilled that Karandeep is joining Workplace as its new head of Workplace, effectively immediately. Karandeep joins Workplace from Marketplace, and brings with him a wealth of experience from both a consumer and enterprise background," said the spokesperson in the report. "Karandeep will be partnering closely with Julien Codorniou, who will stay in his current VP role to lead Workplace sales and partnerships," the spokesperson added in the report. Before joining Facebook nearly four years back, the Indian American, who is a graduate of the International Institute of Information Technology in Hyderabad, spent 15 years at Microsoft in various key roles.